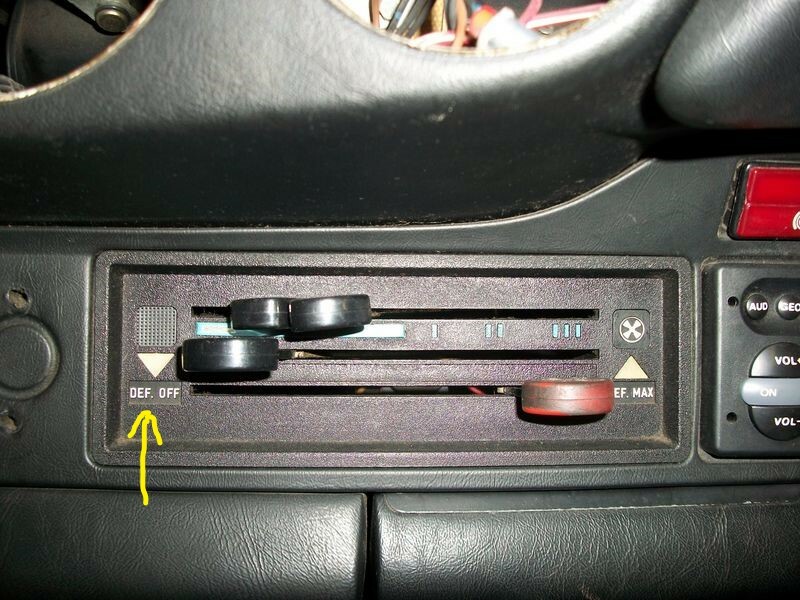 Can anyone help me find the DEF OFF decal that goes on my dash vent control panel ? I've got an empty indentation where a decal would go, and saw a pic online of someone else's control that had an actual decal in this location. said "DEF OFF"
They’ve made several NLA stickers for me in the past. Perfect quality.